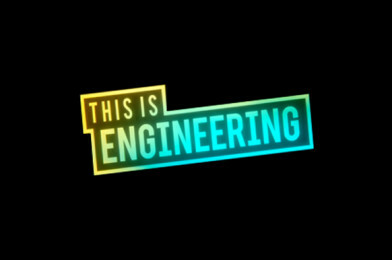 The Royal Academy of Engineering has launched This is Engineering, a campaign to change the perception of engineering amongst young people aged 13-18. Want to help shape the future? “Engineering is at the cutting edge: from robotics, machine learning and artificial intelligence, to mobile phones, medical technology, advanced sports equipment and driverless cars, engineering is shaping the future all around us. The aim of the campaign is to show more young people what engineering really looks like, and how it could be an exciting and rewarding path for them in the future. If you have a question or comment, whether you’re a student, parent, teacher or engineer, you can get in touch here.